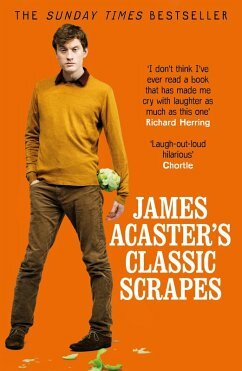 James Acaster has been nominated for the Edinburgh Comedy Award five times and has appeared on prime-time TV shows like TASKMASTER, MOCK THE WEEK , LIVE AT THE APOLLO and WOULD I LIE TO YOU? James Acaster has been nominated for the Edinburgh Comedy Award five times and has appeared on prime-time TV shows like TASKMASTER, MOCK THE WEEK, LIVE AT THE APOLLO and WOULD I LIE TO YOU? 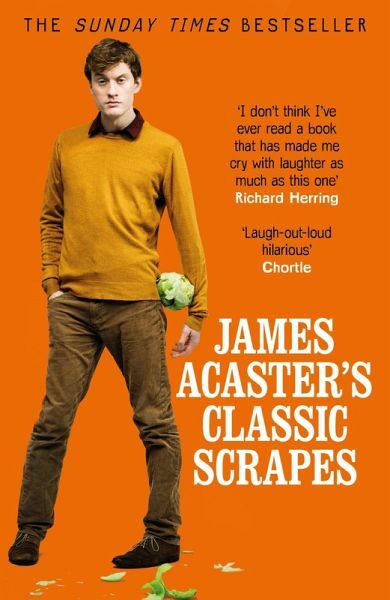 James Acaster was born in Kettering, Northamptonshire in 1985. He left school age 17 so he could play drums in a band called The Wow! Scenario with his friend Graeme. Three people, including the people in the band, liked the band. He began performing stand-up comedy in January 2008. He has been nominated for the Edinburgh Comedy Award five times and has appeared on Mock The Week, Have I Got News For You, Live At The Apollo and Russell Howard's Good News.